"God is Love...and Love is for Everyone"
Unity Fellowship Church Buffalo is part of a national movement of 17 churches from California to New York. A social justice ministry based on liberation theology. Our national motto is "God is love, and love is for everyone". 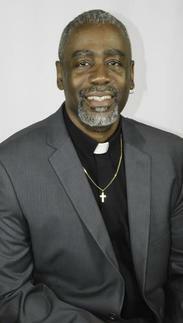 Here in the city of Buffalo we have done miraculous work with other social justice organizations such as VOICE-Buffalo, National Black Leadership Commission on AIDS, Community Access Services and the Network of Religious Communities. Our worship services are held at 335 Richmond Avenue (Pilgrim St. Luke's) Buffalo, NY 14222 every Sunday at 12 noon. 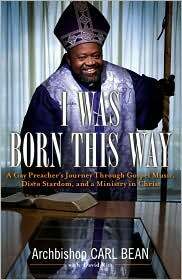 Purchase Archbishop Carl Bean's book '"I Was Born This Way" on Amazon.com or Barnesandnoble.com. "I Was Born This Way" is the story of Carl Bean who while on a journey of self-discovery became one of the heroes of the Lesbian, Gay, Bisexual, and Transgendered movement. He was also a major crusader for the fight against HIV/AIDS. His story will make you laugh and cry and he tells of his life with an honesty that may shock. He book is sometimes very funny and sometimes it is horrifying but it is always readable and has something to say. 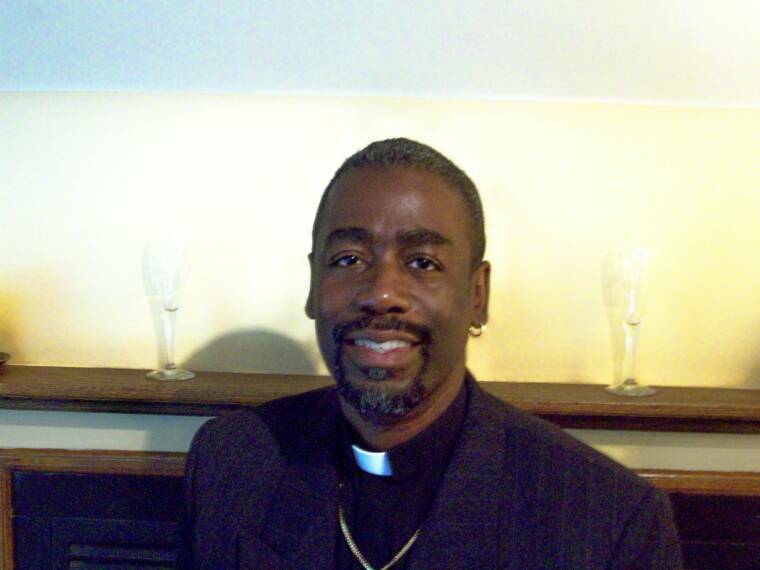 His life was one of a kind and we get a look at a gay minister who is an inspiration to all. Bean was a recording artist and an AIDS activist who founded the Unity Fellowship of Christ Church in Los Angeles. He began as a child in foster homes in Baltimore and got to the stage of the Apollo in Harlem. His life consists of crossing boundaries and helping others. He left Baltimore at 17, took the bus to New York and the found the churches in Harlem. He began to sing and recorded for Motown and he sang the first gay liberation hit song, "I Was Born This Way". He became an educator on HIV/AIDS issues and he has been a friend of Dame Elizabeth Taylor and Julian Bond. He worked with Dionne Warwick and Sammy David, Jr. and Miles Davis. He brought gang members to church and convinced leaders in the Black community to do something about AIDS. His theology is for all and he speaks openly about brotherly love and compassion. This is one of those books that I could not put down. It is personal and beautiful.